The organisers of The National Running Conference in partnership with Running Imp have announced a strong Charity panel to close the event at The Hilton Birmingham Metropole, NEC, on Friday 18th January 2019. Dementia Revolution, a unique collaboration between Alzheimer’s Society and Alzheimer’s Research, will be hosting the 16:15-17:00 session at the end of this one-day conference that will see top leaders and business influencers in the running world come together to network, share ideas and impart knowledge to keep driving the UK’s rapidly growing running industry forwards. As Charity of the Year for the 2019 Virgin Money London Marathon, Dementia Revolution has seen Alzheimer’s Society and Alzheimer’s Research join forces in order to power ground-breaking research at the UK Dementia Research Institute and lead the way towards a cure for dementia. 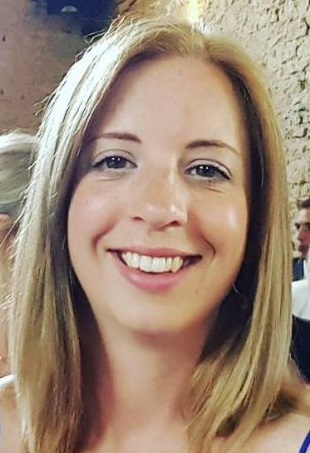 The Charity session at The National Running Conference, entitled ‘Fundraising Relationships’, will welcome Kat Cox, Head of Sports Events at Alzheimer’s Society, Nina Ziaullah, Dementia Revolution Campaign Director, and Lucy Squance, Director of Supporter-Led Fundraising at Alzheimer’s Research UK. The three women will be explaining what the Dementia Revolution is and discussing valuable topics such as how bringing charities together can harness expertise and key activation ideas working with a range of partners. The Charity panel session is the final piece of an impressive agenda that covers a breadth of topics relevant to the running market. 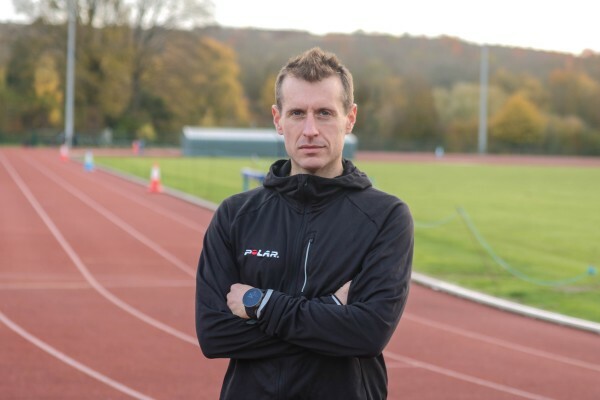 Polar have recently confirmed that they will be delivering the afternoon session on Technology, with a spotlight on leading technology that is changing the running market. Tom Craggs and Kirsty MacKay from Polar will also be discussing science and investment in technology, application into everyday function and future developments and expectations, before welcoming questions from the audience. The highly-anticipated panel session on The Future of Running, led by Runner’s World, will feature some leading experts and authorities in the world of running. These have now been confirmed as Andy Dixon from Hearst (Chair), John Stewart from adidas, Scott Kane from RunFriendly, athlete and photographer Sim Benson and Kieran Alger of Man v Miles. Daniel Blondell of McLEAR will also be joining the panel session on Emerging Payments, chaired by Tony Craddock from Emerging Payments Association. All join a first-class line-up of speakers that includes: Nick Pearson, CEO of parkrun Global; Neil Venables, General Manager of Intersport UK & Ireland; Kate Dale, Strategic Lead for Campaigns at Sport England; Alistair Cameron, CEO EMEA of ASICS; Gareth Mills, Country Manager UK at Strava; James Robinson, Chief Commercial Officer at Limelight Sports; Tony Post, Founder and CEO of Topo Athletic. International announcer, broadcaster and presenter Kris Temple is event host. Sponsors and partners of the event include Running Imp (Platinum Sponsor), Runner’s World (Official Media Partner), Sports Insight (Official B2B Media Partner), Harrison Creative (Gold Sponsor), 2pure and England Athletics. Sutcliffe Insurance, Mann Broadbent, Pulseroll and Northern Flags will be exhibiting. The National Running Conference in partnership with Running Imp is the first B2B running conference of its kind. It will see brands, retailers, race directors, official bodies and sports businesses come together under one roof to share their knowledge, voice opinions and look at current and future trends in the running market. It is a must-attend event for any business related to running. Anyone wishing to purchase a ticket for The National Running Conference 2019 can go straight to nationalrunningconference.com. Tickets cost £350 per person including networking, access to all the talks and lunch. The National Running Conference in partnership with Running Imp takes place at the Hilton Birmingham Metropole, NEC, on Friday 18th January 2019. The National Running Show takes place at the NEC on Saturday 19th and Sunday 20th January 2019.